Everyone Can help the Bees and Butterflies! 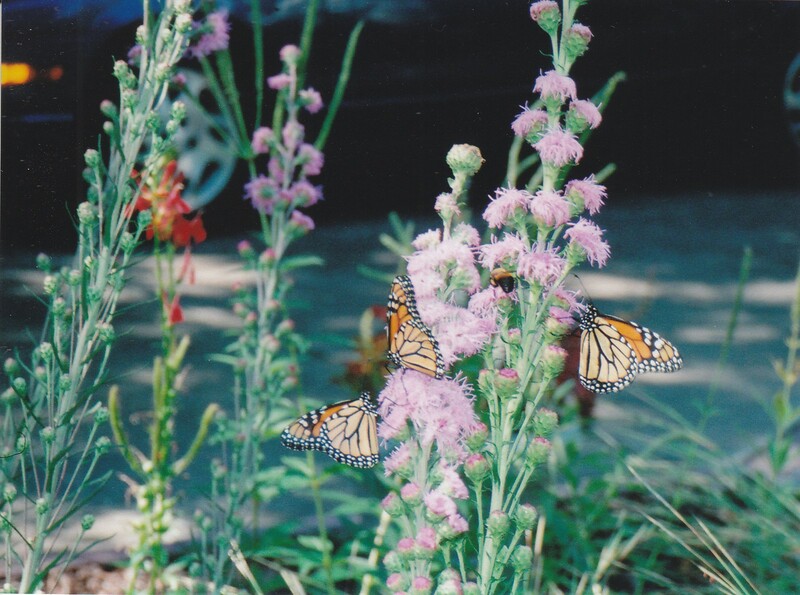 Plant a pollinator plant this weekend! Ask to be sure plants you purchase are Neonicotinoid free! Everyone can plant a flower for National Pollinator Week! Once again, it is National Pollinator Week and a fantastic time to thank the bees, butterflies, and other pollinators by giving them a hand. There are so many threats to pollinators — pesticides, diseases, habitat loss, and more — that one can be discouraged. But everyone can easily do one thing to help pollinators: plant a beautiful bee-friendly flowering plant.Whether adding bee-friendly perennial wildflowers to frame your front yard, planting a pollinator hedgerow along your farm road, including bee-flowers in your vegetable garden, or just planting a pot with a sunflower on your porch, any effort to increase the number of flowers available for bees can help pollinators and beautify your home or farm. Plus, it is a great joy to watch the bees visit the flowers you plant and to share this wildlife with your friends and neighbors.Here are some places you can go to find information about which plants are best for your area. 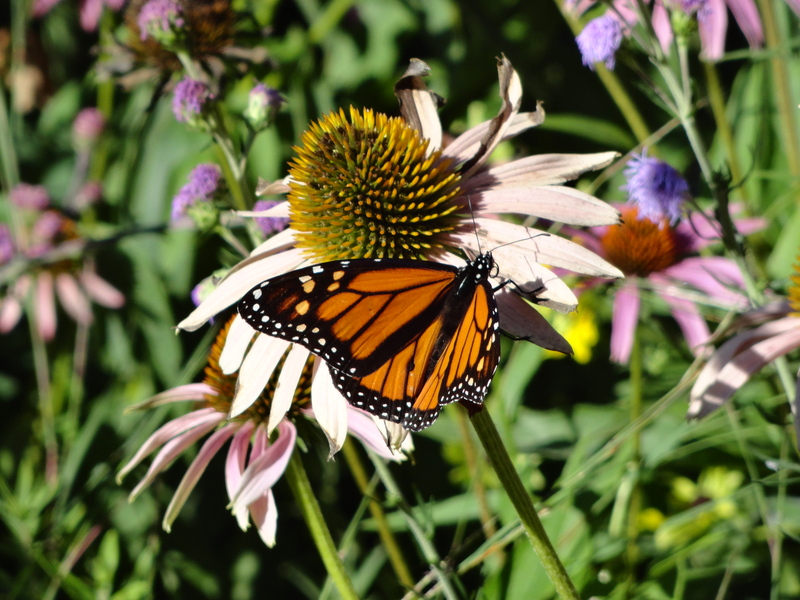 Pollinator Conservation Resource Center:You’ll find links to additional plant lists we like from other organizations. 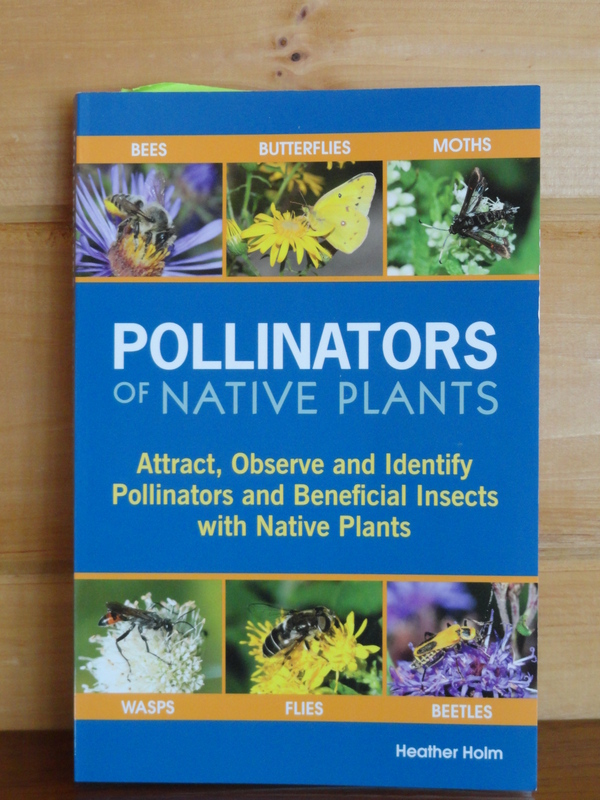 Attracting Native Pollinators: Our best-selling book includes page after page of illustrated plant lists, as well as a host of other information about pollinators. If you’re outside of the U.S.: Plant resources for some other countries. Don’t forget to sign the Pollinator Protection Pledgeand join the ever-expanding community of pollinator enthusiasts — and enjoy yourself as we celebrate pollinators! To discover more ways to support pollinators, including ideas for creating a bee garden in your own community, visit our Bring Back the Pollinators webpage. Native plants don’t need chemicals!